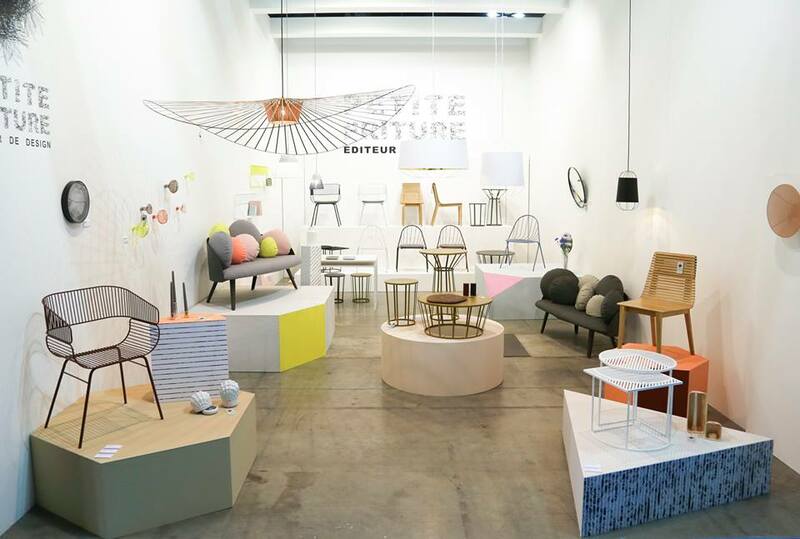 The Glamorous Home | Furnish your home in luxury. 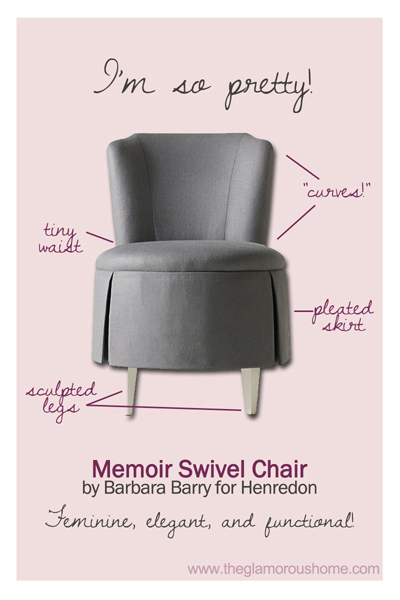 Go for a spin in this glamorous swivel chair designed by Barbara Barry for Henredon. Featuring a sophisticated build mimicking a pretty lady in a pleated skirt, this prim and proper swivel chair is a statement piece in any reading room or a fashionista’s home office. 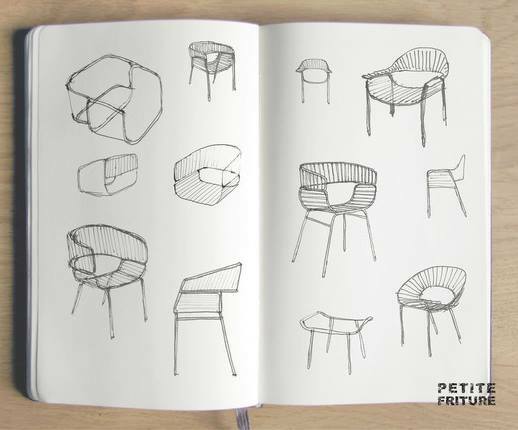 It will also make the ideal vanity chair if you don’t feel pretty enough already! 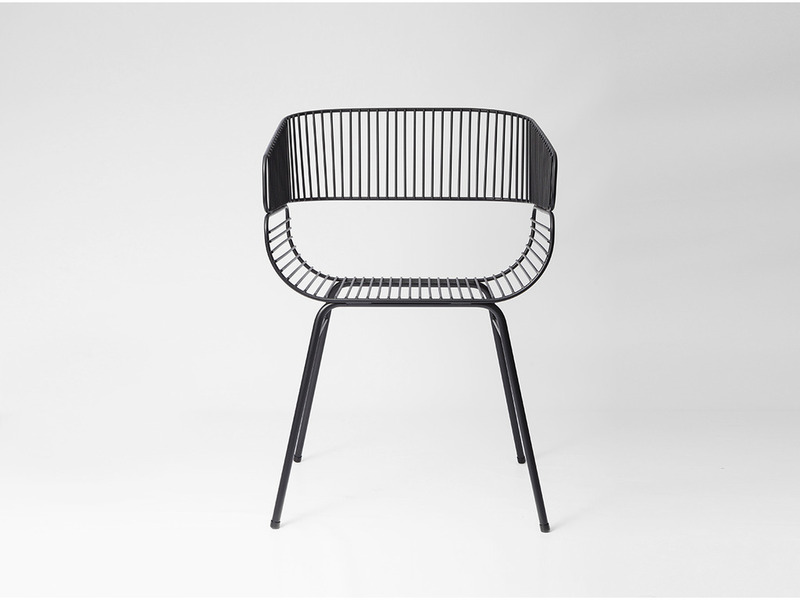 The chair is offered in other fabrics and finishes such as walnut, silver leaf or brushwork painted finish. Painting a room purple may be a suggestion most people would question, but pale purple, or lavender, is a neutral color that is a necessity for any glamorous home. The hue is almost gray that it compliments any type of interior. 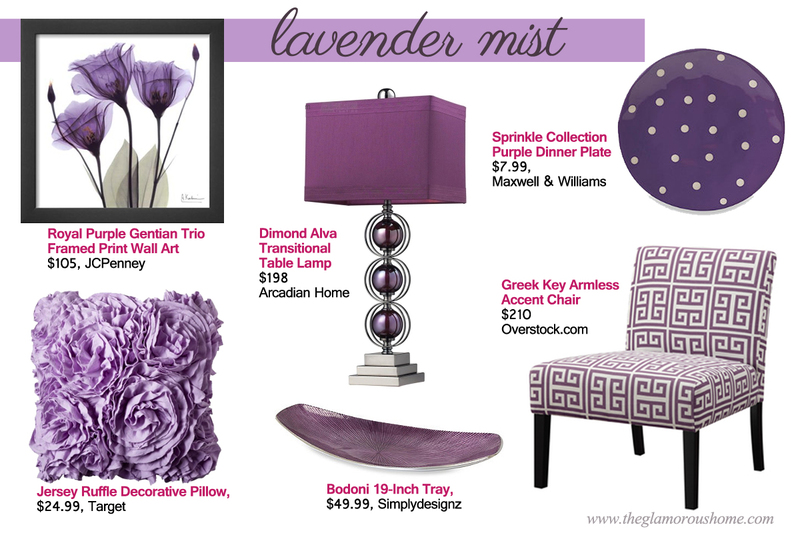 Lavender color is versatile and depending on how it’s used, it can bring a romantic, calming, modern or eccentric feel to a room. The color is also subdued, which makes it easier to coordinate with almost any type of fabric. And for the same reason, it lavender paint makes the perfect backdrop for wall art. 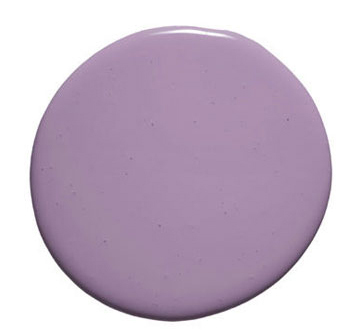 *For a “wow” moment, choose glossy lavender paint in an entryway. *The bedroom is the best place to use lavender as it is soothing and almost lulls you to sleep! *Avoid using lavender in a kitchen or bathroom as it is the type of color that needs to be complemented with other patterns, textures and hues. *Gray with lavender is a chic and glamorous combination, while browns add warmth, and green add a little bit of romance.